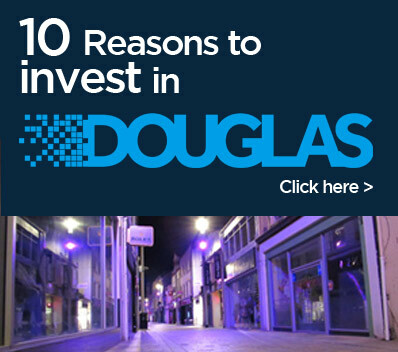 Here you will find everything you need to know about visiting or investing in Douglas town centre. Douglas Town Centre Management is a service provided by Douglas Borough Council, with the aim of ensuring that the capital’s town centre is a thriving and vibrant place to visit, shop and work. 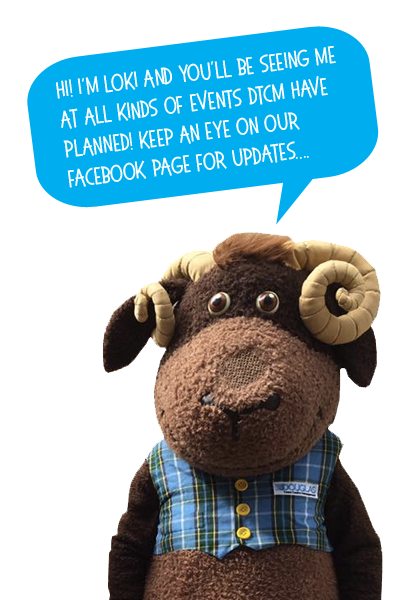 In partnership with town centre businesses, Council colleagues and other agencies such as the police and government departments we will make sure your experience of the town centre is an enjoyable one. Happy Easter from Douglas Town Centre Management.